Dip and roll the meat in the contents of one bowl, making sure that the meat is completely coated. Allow the meat to marinate in this mix for at least half an hour then place the meat on skewers, alternating with onion, tomato and bell pepper. Cook under a grill or on a barbecue and sprinkle with the reserved peanut mix. Alhaji can you give a recipe for this. Hey dat one okrika girl...xyz, thanks for stopping by, I really appreciate. Feel free to make recipe requests anytime. Hello Alhaji, I'm Tony from NaijaLive. Thanks a whole lot for for submitting your blog to the Super Blog and for adding our link to yours. I had to use my old google account because your blog does not allow anonymous comments. While we were adding new blogs, we had a little problem with yours. We could not access your feed at the link where its supposed to be (http://alhajibabasheri.blogspot.com/feeds/posts/default). As you're probably aware, the SuperBlog uses blog feeds to update so if we cannot access your feed, we can't access your posts. We would therefore like you to please check the feed/syndication settings on your blog and adjust it accordingly and let us know when its alright so that we can try to add again. 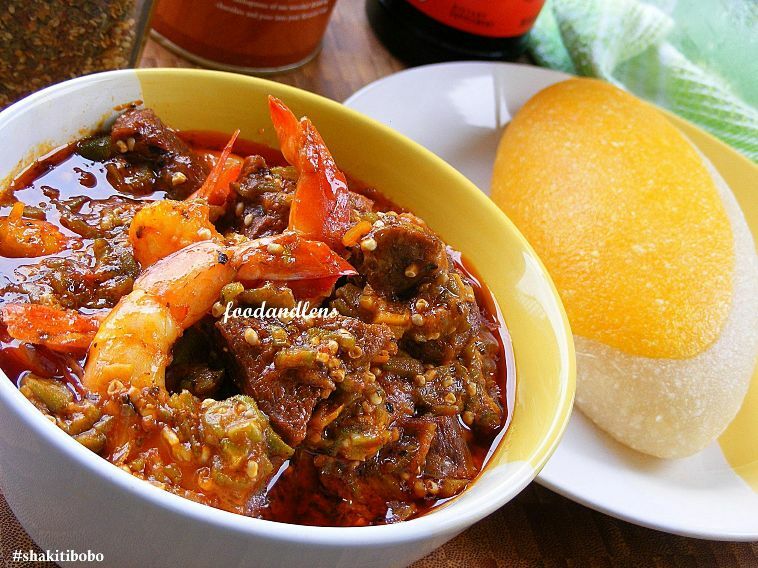 P.S: Your blog is the first Naija Blog dedicated to food and cooking. Don't stop the good work, its really a very cool blog and I know I'll be stopping by regularly. Alhaji thanks for posting the recipe...thanks for the blog overall..your recipes are great. how do u grind the ground nut then? @dat one okrika girl...xyz Thanks, anytime.